Aruba by Borch GmbH. 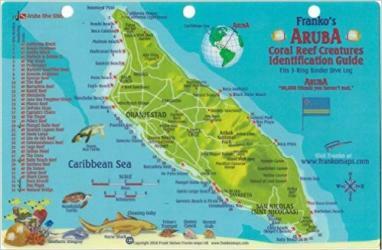 Aruba Reef Creatures Identification Guide by Frankos Maps Ltd.
Aruba Road Map by Aruba, Oranjestad and San Nicolas by Borch GmbH. 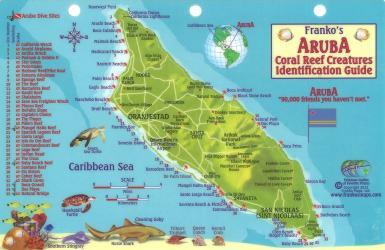 Caribbean Fish Card, Aruba 2010 by Frankos Maps Ltd. Wondering what to read when visiting Aruba?